Viamede has a lot to do and see; let us show you around. Want to know the best place to catch sunfish, where to pick up hot dog buns, or find the nearest art gallery? 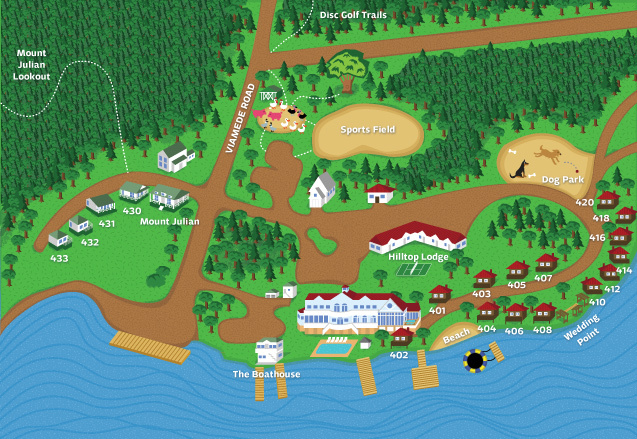 Check out our handy map below! You can turn layers on and off, to focus on wildlife viewing hotspots, shopping, and other interesting features.